Chromium provides support for glucose metabolism and helps the body to metabolise protein, carbohydrates and fats. Chromium may also support the movement of glucose into cells. 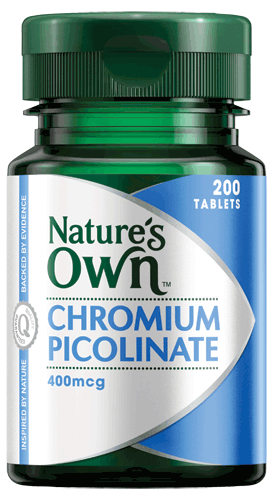 Chromium needs are increased after strenuous exercise and also during times of stress or pregnancy. No yeast, starch, gluten, lactose, sugar, artificial colours or flavours, artificial sweeteners or preservatives, dairy products or animal-derived products. 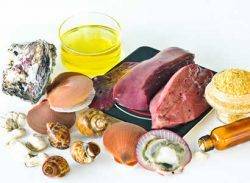 Learn about Chromium supplementation and the health benefits that Chromium can give to your body. Click here to find out more. What does your body want? Assists energy production in the body. Helps to support a healthy immune function.